In biggin Dale yesterday. I was on station to wait for the DofEers who might make a wrong turn and walk off the map. Two groups were supposed to come by and I would sure see them while reading my book (Murakami 1Q84). Sometimes I snoozed, sometimes I sneezed and sometimes got up for a walkabout. They never came. Was I generous to give them five hours before moving? It certainly qualifies as a a blissful day- becoming buried in a book that grew in my mind. Would that I could write so well. 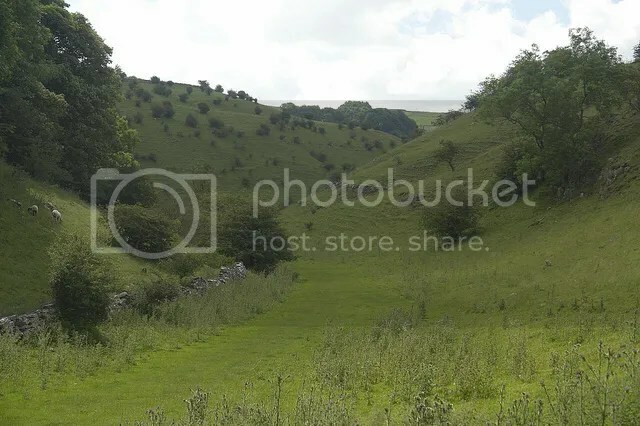 This entry was posted in Weather, Work and tagged 1Q84, Derbyshire, DofE, dry valley, Haruki Murakami, limestone topography. Bookmark the permalink.